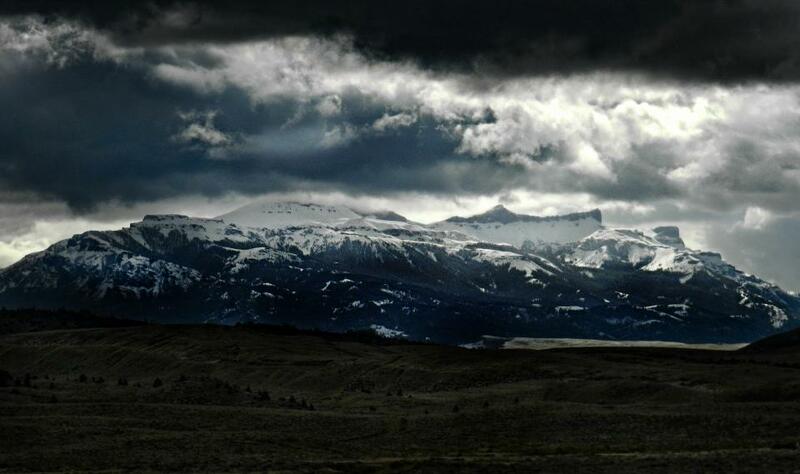 This mountain range is on the edge of Yellowstone National Park. It was pretty cold as anyone can see they were covered in snow. They were so beautiful it took my breath away.